Many things make Arlington, Texas, the ideal place for sporting events. Sports culture runs deep here—this is the home of the Dallas Cowboys and the Texas Rangers after all—and we boast an impressive range of athletics venues, from youth baseball complexes to Esports Stadium Arlington, the largest dedicated esports facility in North America. Arlington is also a popular choice for its accessibility, affordability, hospitality and wide selection of leisure activities. 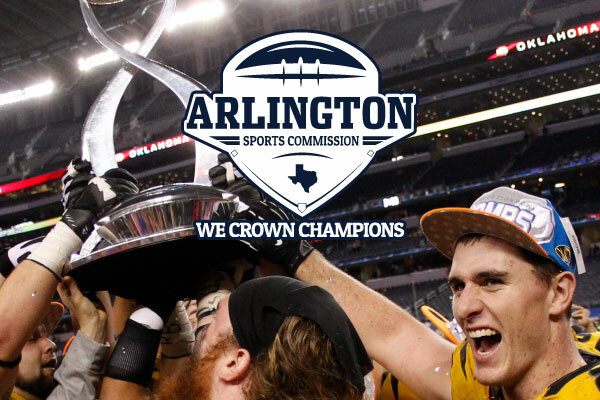 But what puts this city far ahead of the pack is the work of the Arlington Sports Commission, a team of professionals dedicated to ensuring every event is an overwhelming success. This is great news if you are organizing a tournament, because it means you, your athletes and your fans are free to focus on the event itself – the competition, the thrills, the fun – knowing the logistics and details will be taken care of by our hard-working team. Arlington is the ideal place to host a tournament. For more information, or to submit an RFP, go to arlington.org/sports.